Food must be well presented and served at the correct temperature. 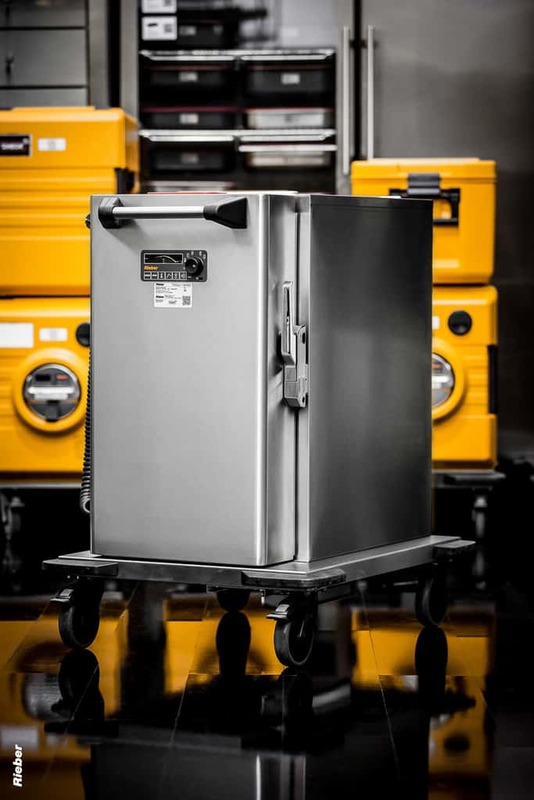 Rieber provides reliable, tried and tested solutions and BGL Rieber has years of experience helping caterers choose the right system for their needs. 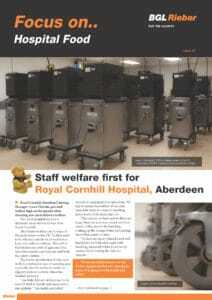 We have a range of options for Cook/chill, cook/serve and cook/freeze applications. 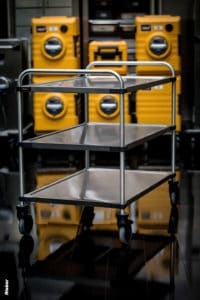 Bulk regeneration trolleys; single compartment, twin compartment, heated, refrigerated, , heated top, heated gantry, digital control, HACCP compliant. 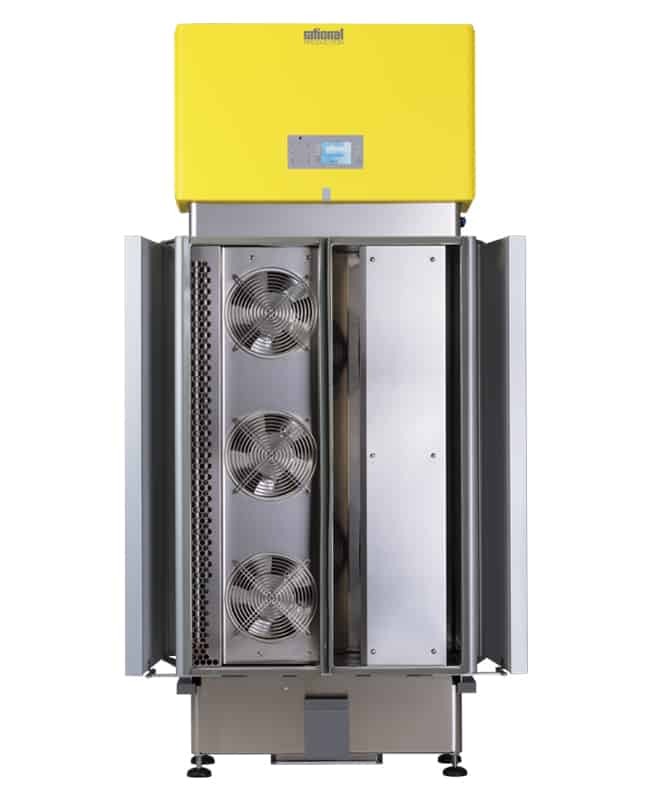 Hybrid 200, bulk regeneration, single compartment, digital control, compact, mobile and easy to move around, ideal for use where there is limited space or access. Plated regeneration trolleys; Unitray, twin compartment, split tray, digital control, HACCP compliant, GN or extended GN trays, capacities 16 – 30 trays. 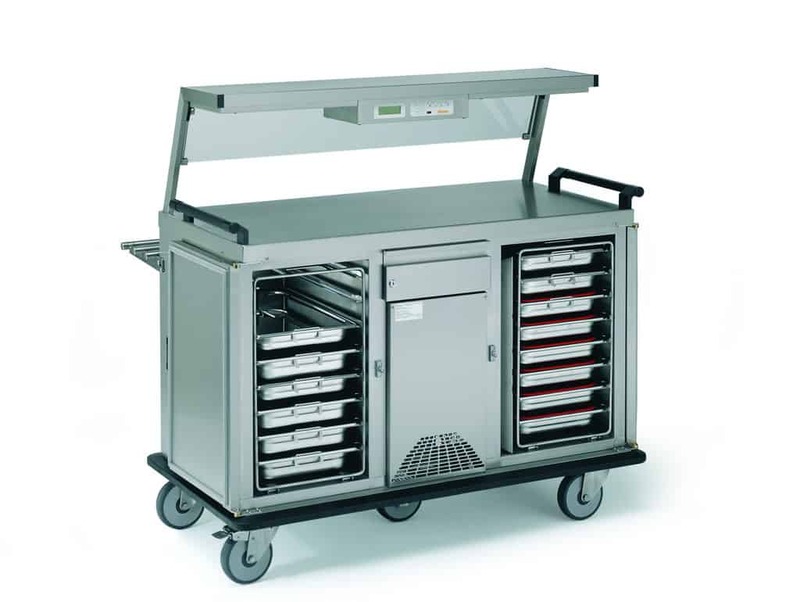 DSPRO docking station, for plated regeneration, split tray, wall mounted, back to back free standing, regeneration pod for use with PROSERVE shuttle trolleys. Suitable for cook/chill, cook/serve, cook/freeze, digital control, HACCP compliant, GN or Euronorm tray format. 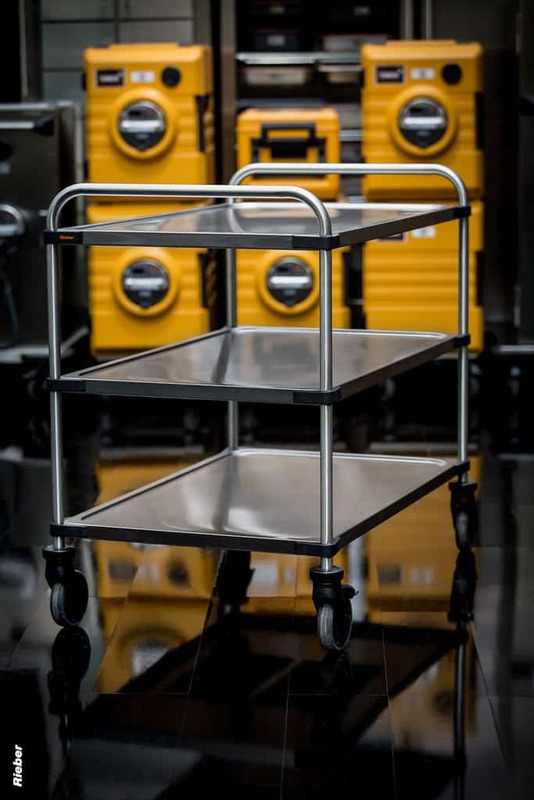 Only the shuttle is transported to wards, so the PROSERVE trolleys are light, compact and easy to manoeuvre; no electrical components are being transported.